Opening remarks were also made by the three initiating CSTL partners. The representative from the SADC Secretariat, Ms Lomthie Mavimbela, acknowledged the contributions made to CSTL by the various groups represented. 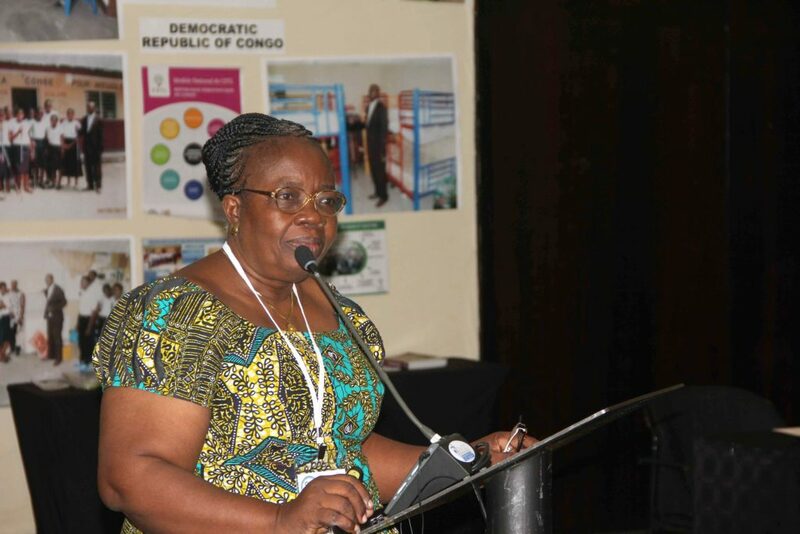 She outlined the long journey that CSTL has undertaken since it was first adopted as a SADC programme in 2008, expressing her thanks to Member States, to SDC as funding partner, and to MIET AFRICA as implementing partner. Mr Christian Engler from SDC noted that the agency had been associated with CSTL in its various forms and in various ways for about 15 years and was particularly gratified by its success. 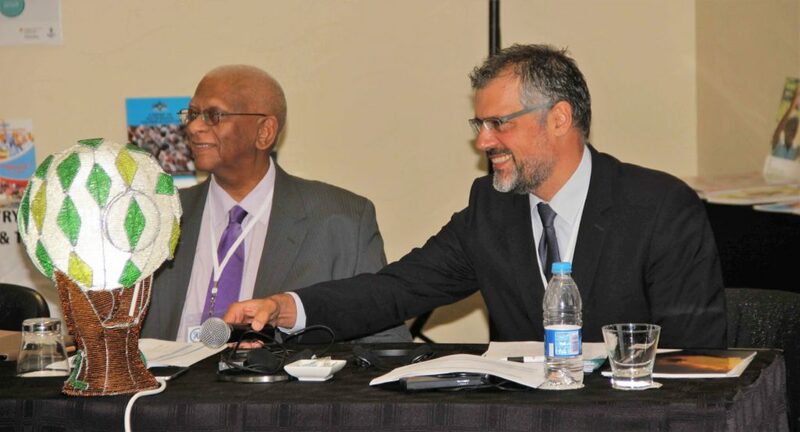 The Chair of MIET AFRICA, Prof John Volmink, expressed how proud the organisation was to be a part of CSTL, especially since it meshed perfectly with its vision of “improving the lives of children and youth”. He thanked SDC for its support of CSTL and presented Mr Engler with the gift of a ‘CSTL lamp’. A highlight was the sharing by the seven CSTL-supported Member States of their CSTL journey over the past 10 years, including the biggest changes they had noted; the most valuable lessons learnt; the key levers of success; and the biggest challenges they faced. 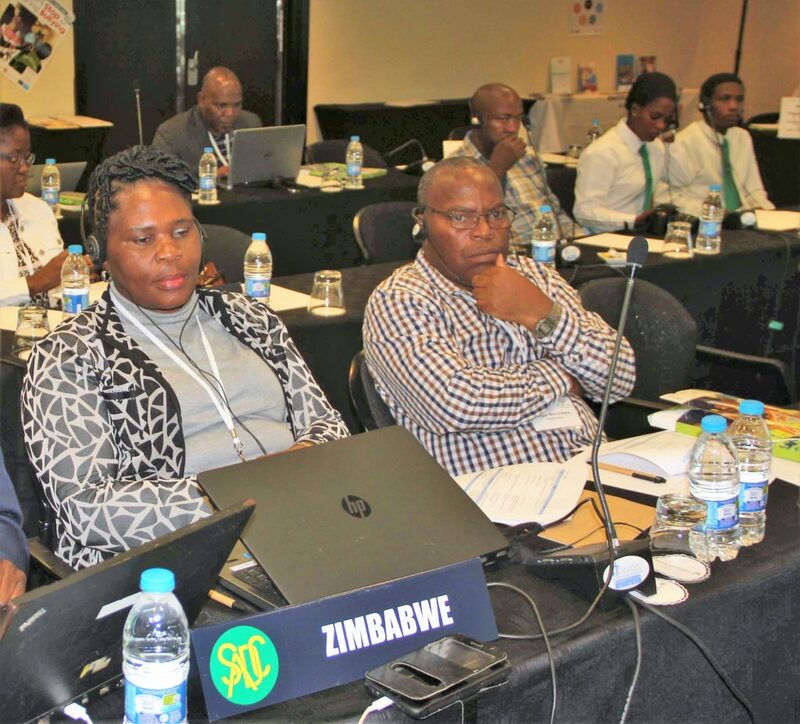 A session on the SADC Policy Framework on CSTL highlighted the need for Member States to “internalize” the Framework. Delegates were asked to envision for themselves what a CSTL school should look like in their respective countries and link this to the policy statements within the Framework. The wide variety of topics provided for interesting deliberations. Facilitated through presentations, panel discussions, and groupwork sessions issues discussed included: Boys vulnerability; Co-curricular and enrichment policies; children and youth participation; menstrual health management; school nutrition; early and unintended pregnancy; and positive behaviour interventions and support. The meeting ended with the SADC Secretariat sharing a sustainability plan for CSTL beyond 2018. A Technical Committee on CSTL was adopted by the ministers of education at their meeting in May 2018 and is one of the mechanisms for sustaining CSTL post SDC funding. 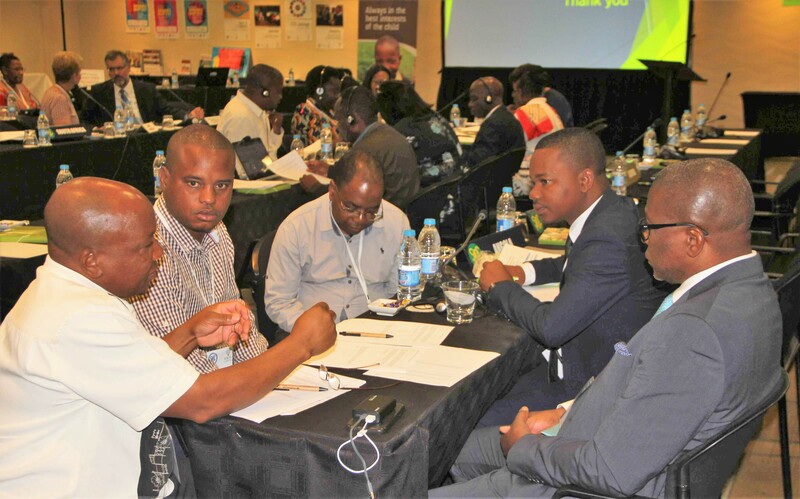 The mandate and functions of the committee include: technical oversight; advocacy for the provision of care and support within the education sector; the monitoring of progress with regards to mainstreaming; reporting; and resource mobilisation.